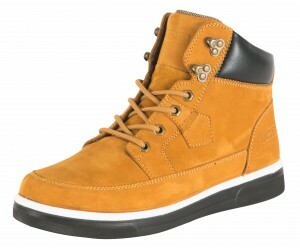 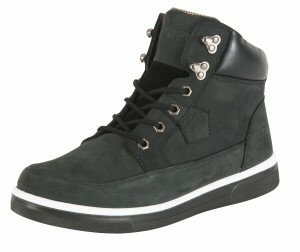 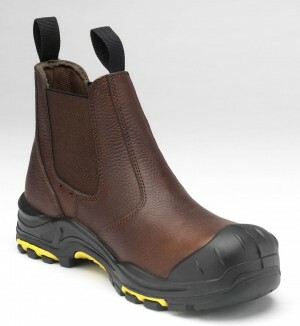 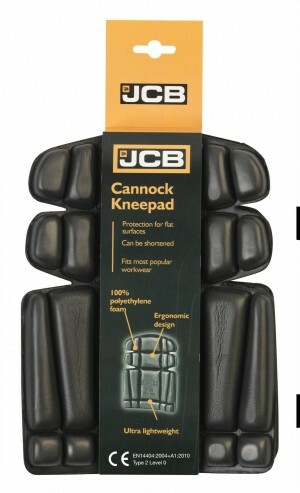 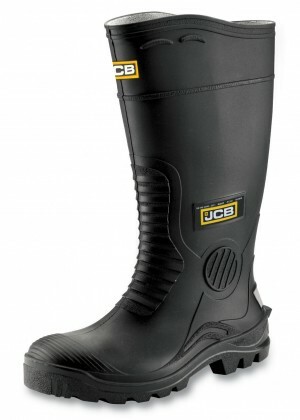 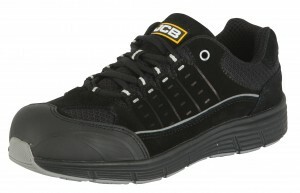 JCB Clothing: Buy from the full range of JCB safety footwear and workwear at incredibly discounted prices from MAD4TOOLS.COM. 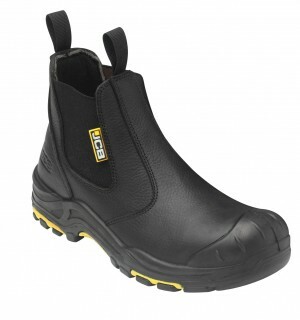 JCB workwear and safety footwear is manufactured to the same exacting standards as the machinery from which it takes its name. 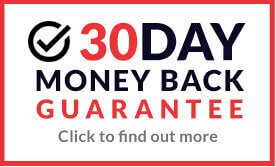 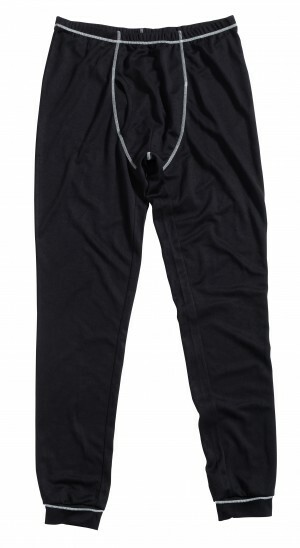 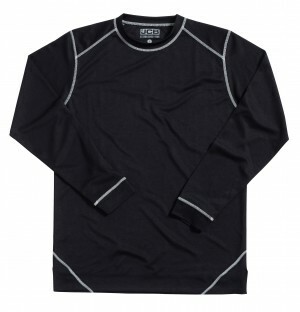 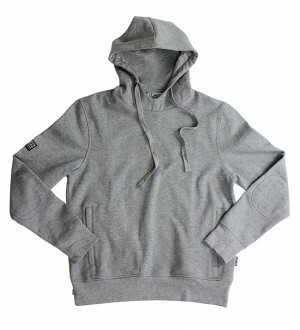 The garments are made from the highest quality fabrics which have undergone exhaustive testing to ensure their durability and robustness in wear. 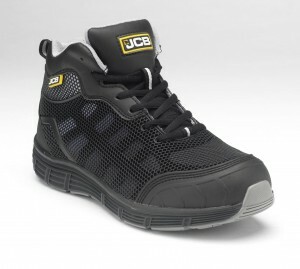 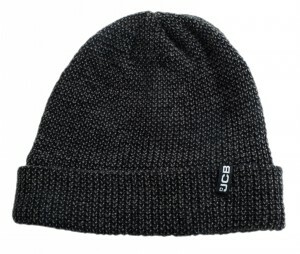 JCB branded clothing: work trousers, tops, jumpers, jackets, safety footwear, hats, and accessories. 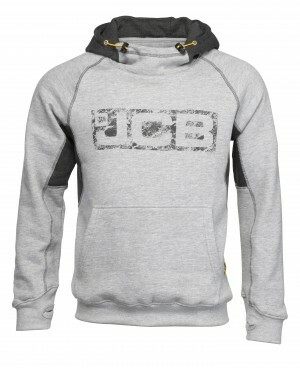 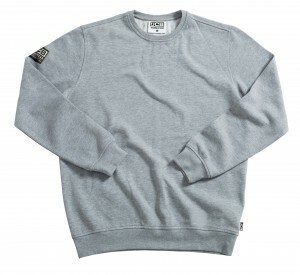 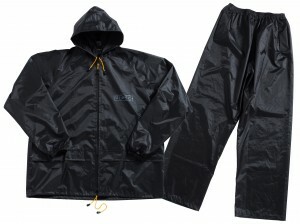 All of our JCB clothing is available at heavily-discounted prices!